Attending college comes with a variety of challenges, but the team behind 4stay doesn’t want finding secure and affordable student housing to be one of them. The Crystal City-based startup’s founders — Akobir Azamovich and Faridun Nazarov — spent the past six years working in the housing rental field to learn industry trends and best practices. They recently launched 4stay with the help of Crystal City’s 1776 startup incubator. 4stay functions similarly to rental sites like Airbnb, but it’s for short- to medium-term student stays rather than vacations. Students — including graduate students and interns — can search for available housing based on factors like property size, neighborhood, length of stay and whether they prefer to live alone or with others. The listings showcase the properties’ features, prices and photos. Residences come in a variety of types, from an entire apartment to a room in someone’s house, but they all must be fully furnished and the student must have an entire bedroom of their own. 4stay employees assist those on both sides of the housing equation. On the property side, they work with families or individuals who wish to rent out a room to ensure the owner can provide a safe, student-ready residence. On the rental side, employees learn about a student’s needs and their length of study to negotiate the lease. The 4stay team indicates that it also benefits students because its prices often are more reasonable than other choices. “By providing options beyond realty companies in a centralized location, it’s a much more appropriate way for students to find the price point they’re looking for,” says marketing manager Leah Wald. 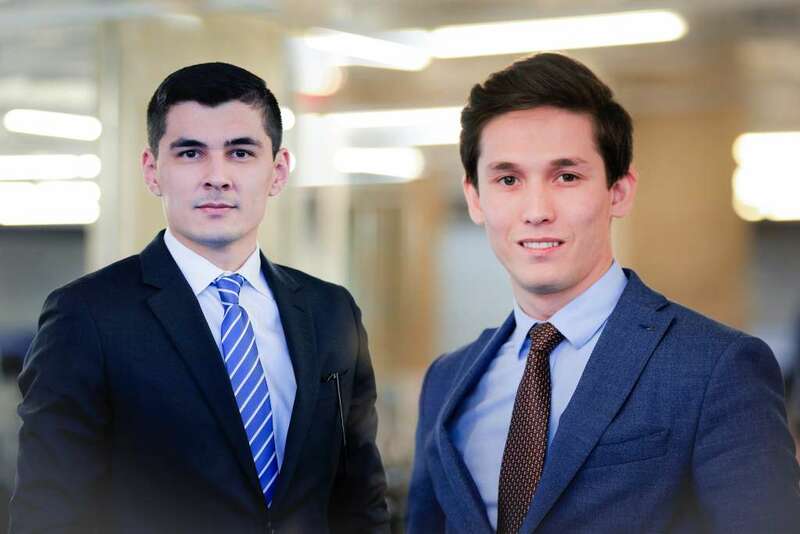 Azamovich and Nazarov are from Tajikistan and went to school in Northern Virginia. They have firsthand experience with the sometimes challenging and cumbersome process of finding student housing, especially in an unfamiliar city. The business currently serves students in the D.C. metro area, with a focus on Arlington and Northern Virginia. Although the 4stay team expects to spread into other cities at some point, right now they’re focused on ensuring a quality experience instead of expansion. “Our primary goal to make sure platform is best it can be… and helping as many students as possible,” Wald says.